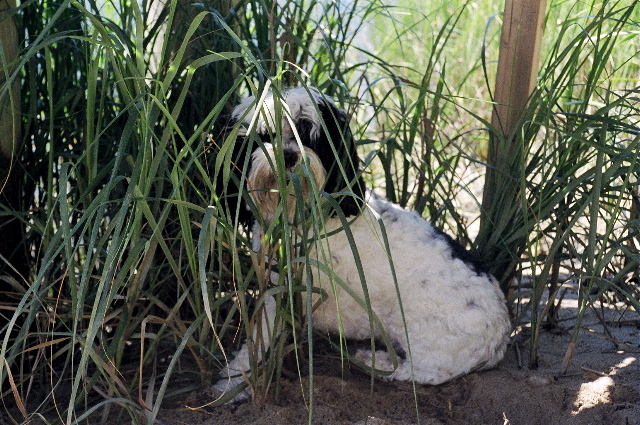 Hiding in the beach grass! 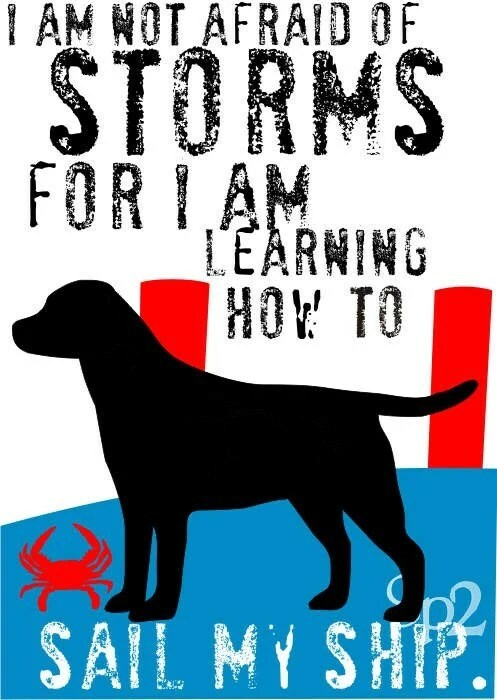 Olivia loves the beach & swimming! 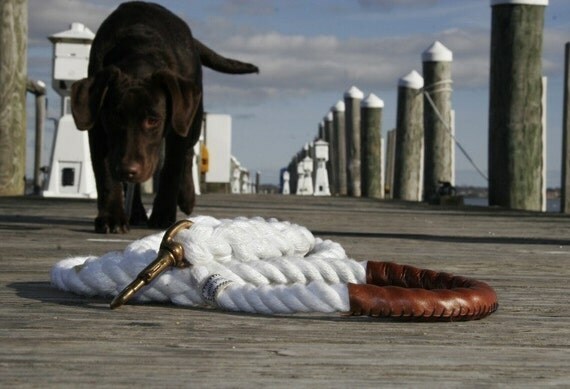 If you have a dog and love all that is nautical, then you will love todays post. 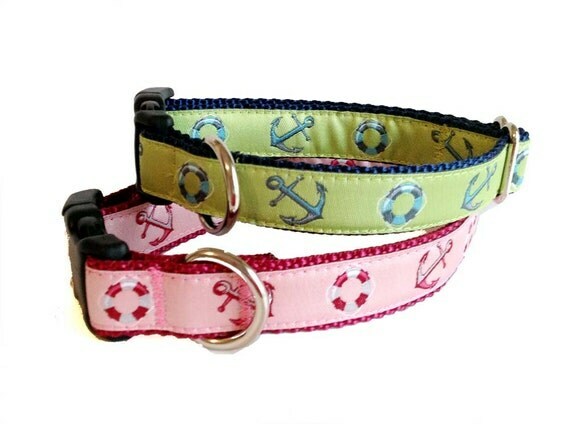 Without going overboard, Fido can look his/her best in a new collar with matching leash. 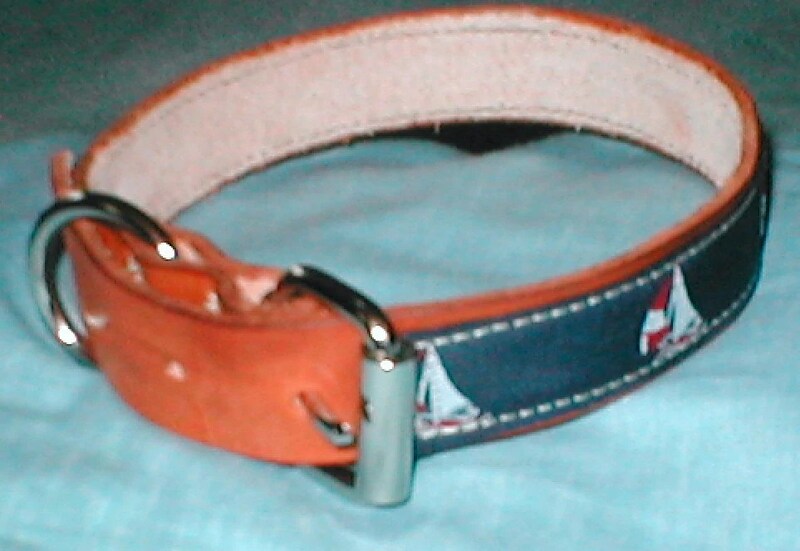 There are so many nautical themed collars to fit any size dog. 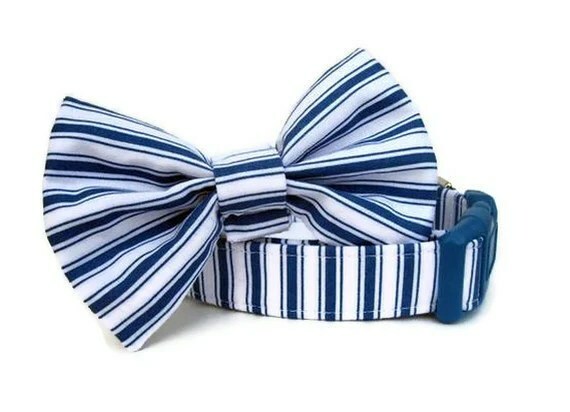 I have found quite a few that are perfect for my pooch Olivia. 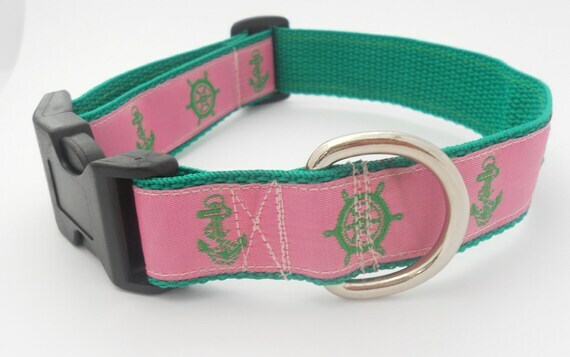 I hope you find the perfect nautical collar for your pooch! 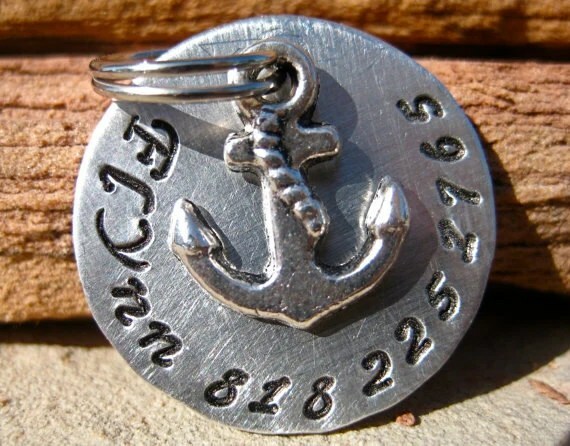 Don’t forget the ID tag!!!! 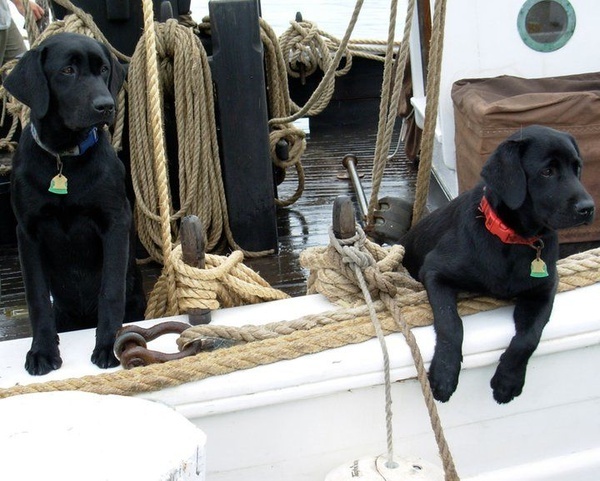 Chocolate labs are quite beautiful! My Olivia is a cockatoo.